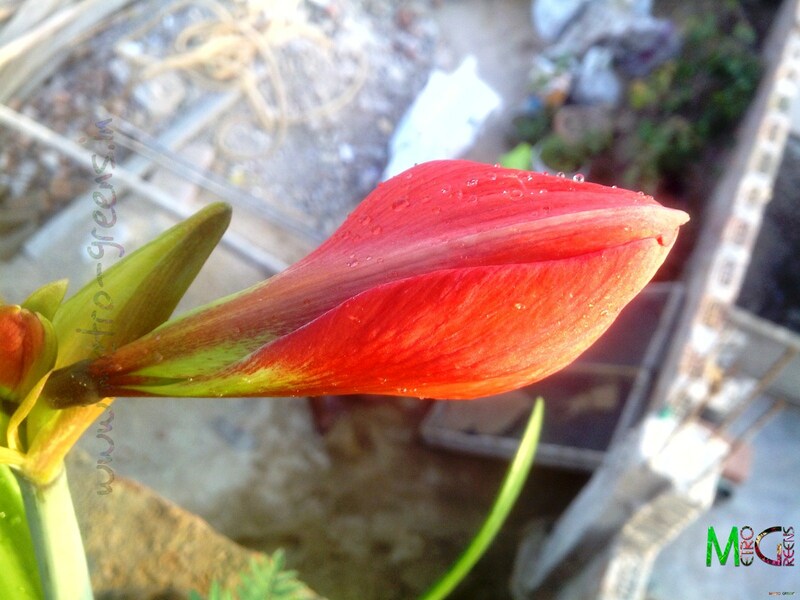 And here's the bloom that I've been waiting for a while now. 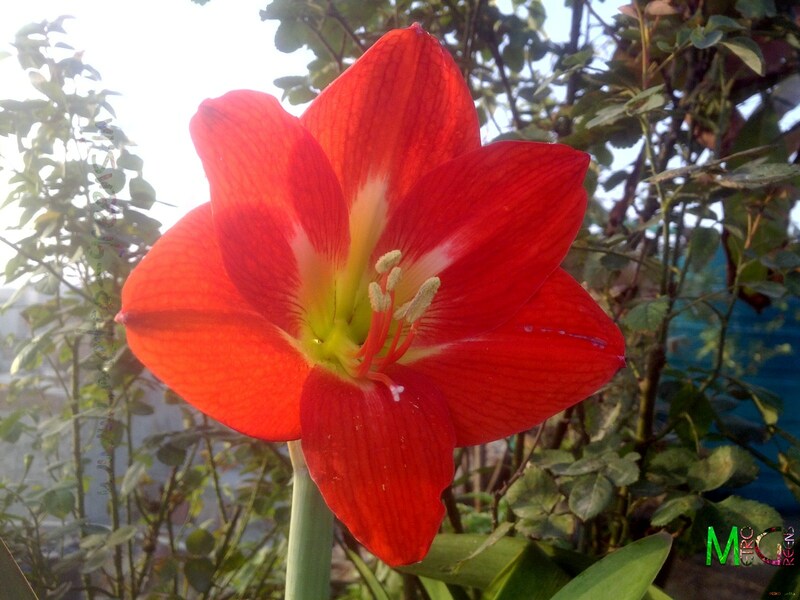 The first ever amaryllis lily bloom in my garden. For now, I'll let the pictures do the talking. Just today one of the varieties of the dianthus - a white one has bloomed. Another one, the velvety pink dianthus barbatus has been in bloom for quite a while now. I'll be sharing both these blooms in the upcoming post. Till then, keep trying and HAPPY GARDENING!